See your game in real-time with the android-exclusive GAME GOLF Tag set. You get instant insight on how you hit every shot. Simply attach the GAME GOLF NFC Tags to your clubs and record each shot using your Android phone without having to take it out of your pocket. All you need to bring is your a game. 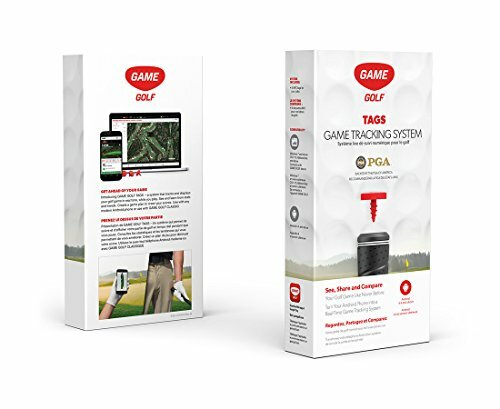 If you have any questions about this product by Game Golf, contact us by completing and submitting the form below. If you are looking for a specif part number, please include it with your message.